Philippine Seven Corporation (PSC), country licensee of leading convenience store chain 7-Eleven, present James Reid and Nadine Lustre as the new faces of City Blends coffee. With James and Nadine staying atop social media trends due to their undeniable charisma as well as the relatable kilig that they bring to fans of all ages, 7-Eleven has really found the honest and down-to-earth personalities that are the perfect fit for City Blends coffee. Fan response to the selection of the two has been positive across the board, with Reiders and Naddicts alike sharing the teasers, memes, as well as lines from the TVC on social media causing #JaDineFor711 to trend on Twitter. The overwhelming fan response has prompted 7-Eleven to release an exclusive never-before-seen footage from the TVC and print shoot plus the alternate endings of what James could have said to Nadine. This is also 7-Eleven’s way to thank JaDine fans for the unexpected support, as well as for integrating the hugotlines in their social media posts. Apparently it’s hard to move on, especially when we’re talking about James Reid and Nadine Lustre. And that’s a good thing for #JaDineFor711. 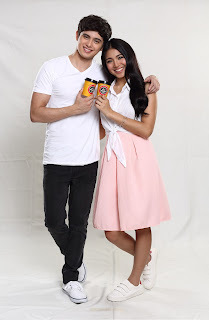 With JaDine as the new endorsers, City Blends gets its well-deserved turn in the spotlight. The coffee is made from 100% Arabica beans, with each cup made fresh as you order. The City Blends machine grinds the beans on the spot, giving you unparalleled freshness: the secret to quality coffee. Even the pricing is great, with City Blends starting at 20 pesos, honest! To excite fans even further, 7-Eleven is releasing limited edition City Blends cups with photos of JaDine! The 8oz cup features Nadine, the 12oz cup features James, and the 16oz cup features the couple. The JaDine cups do not only have hugot quotes from the TVC, they are also interactive so customers can have fun writing their own honest hugot as well.The cups will be available in City Blends stores by November 4, 2015. 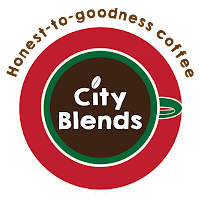 Aside from its brewed coffee, City Blends also offers other flavors such as French Vanilla, Mochaccino and Hershey's Dark Chocolate. 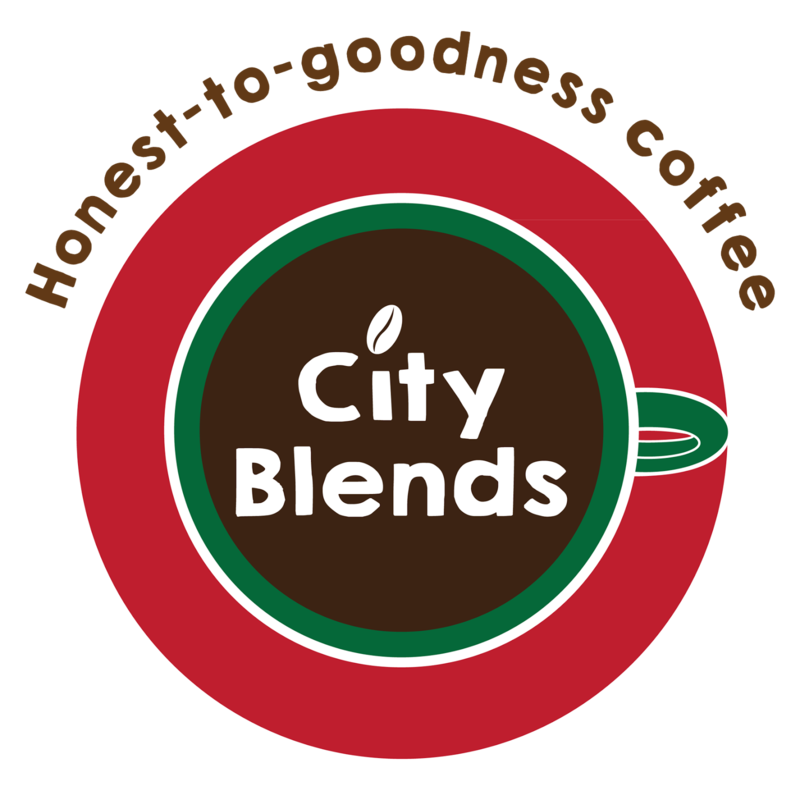 Try the new 7-Eleven City Blends coffee currently available in 565 7-Eleven stores nationwide. 7 Eleven will end the year with 712 City Blends stores! Watch out for more of #JaDineFor711!